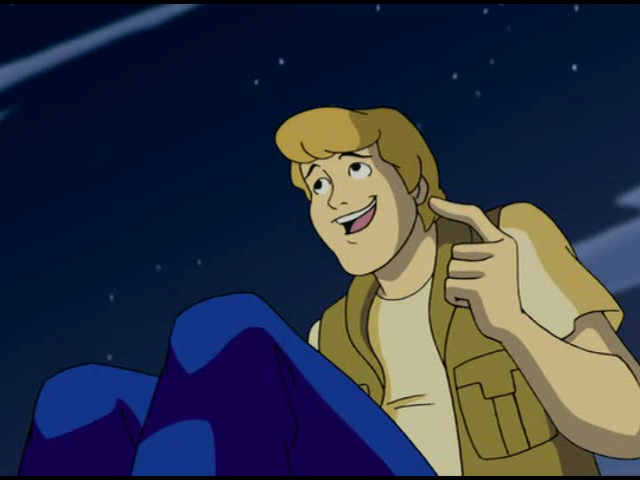 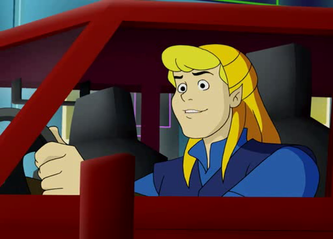 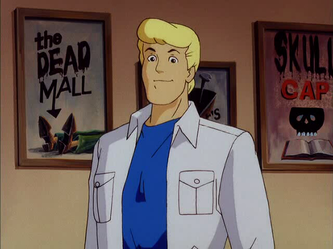 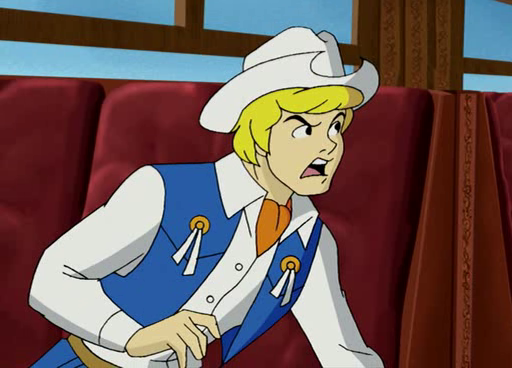 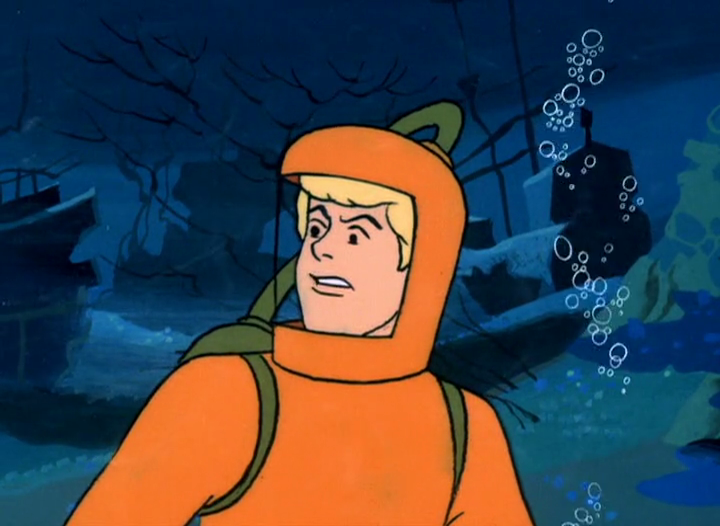 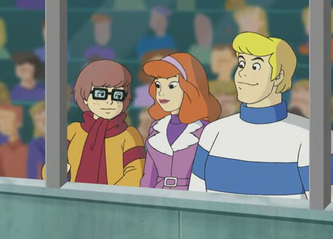 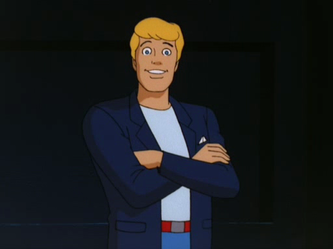 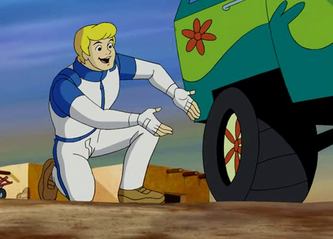 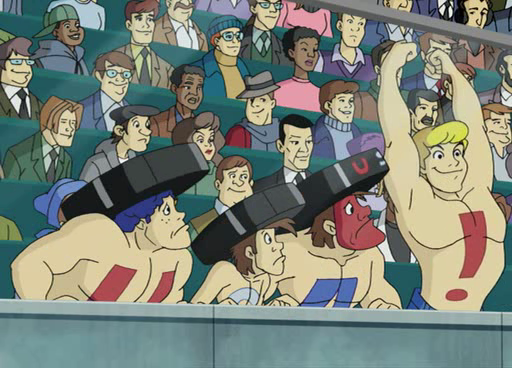 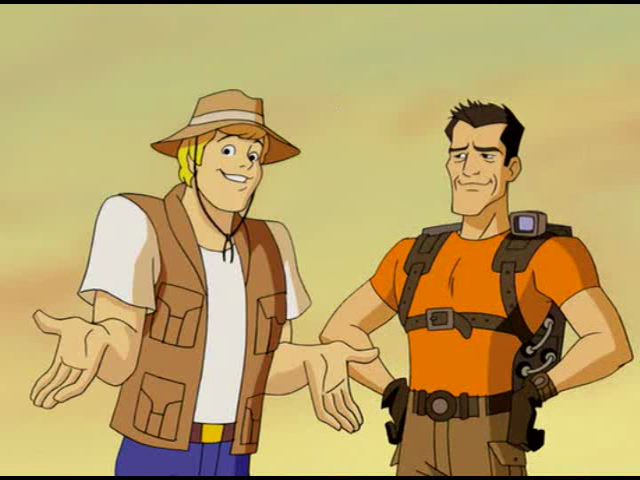 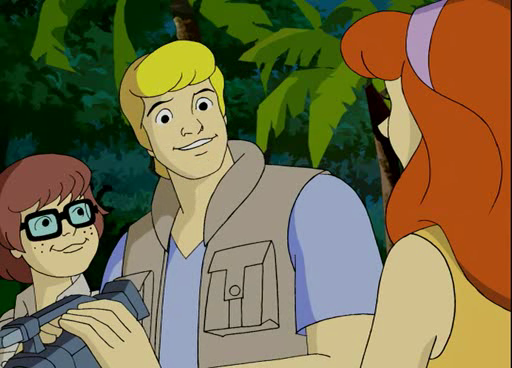 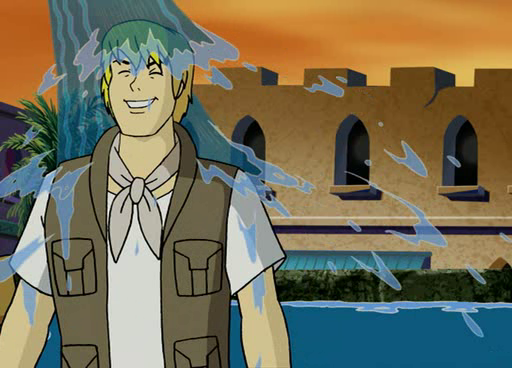 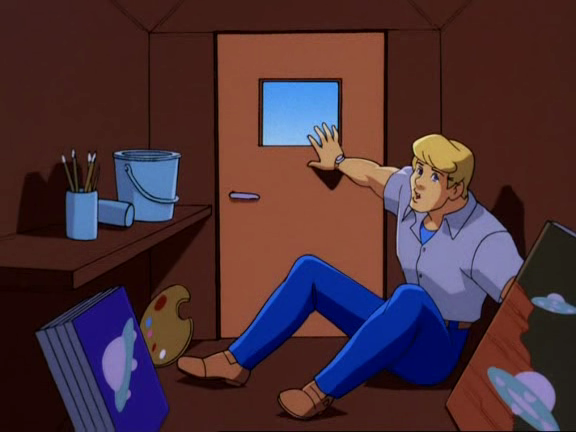 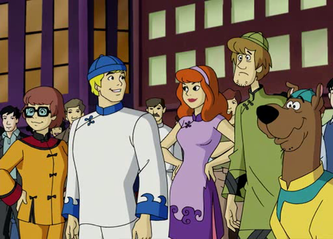 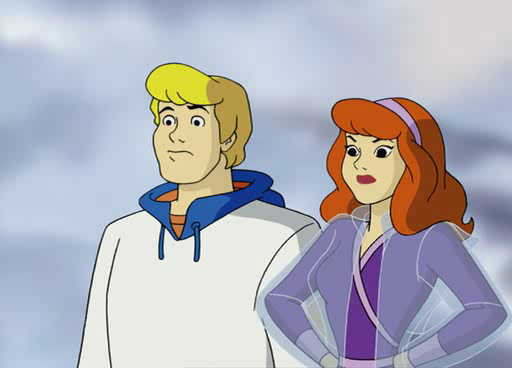 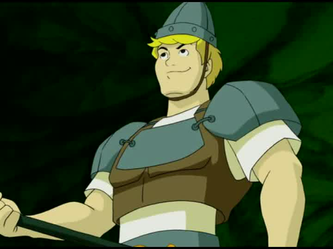 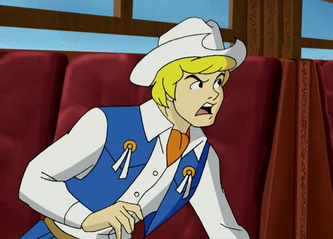 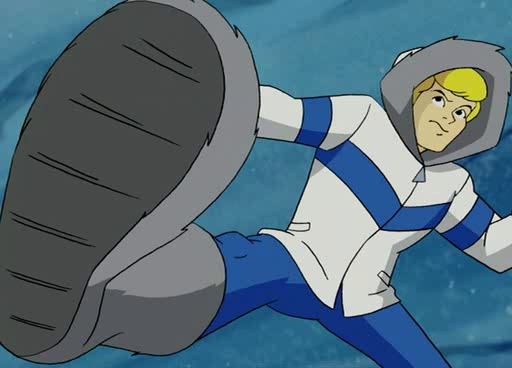 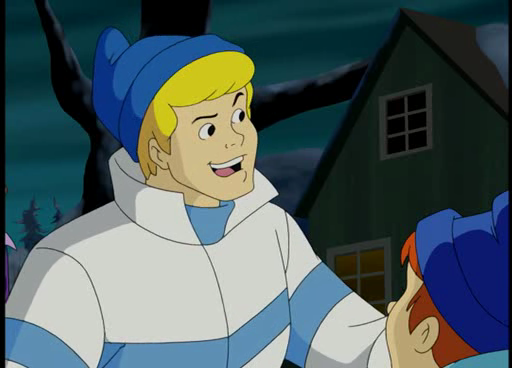 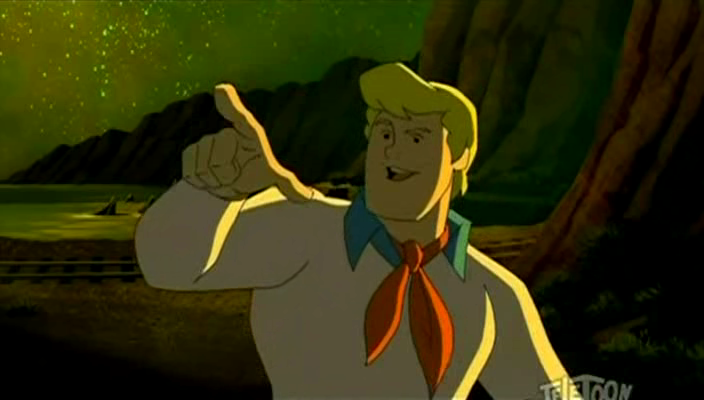 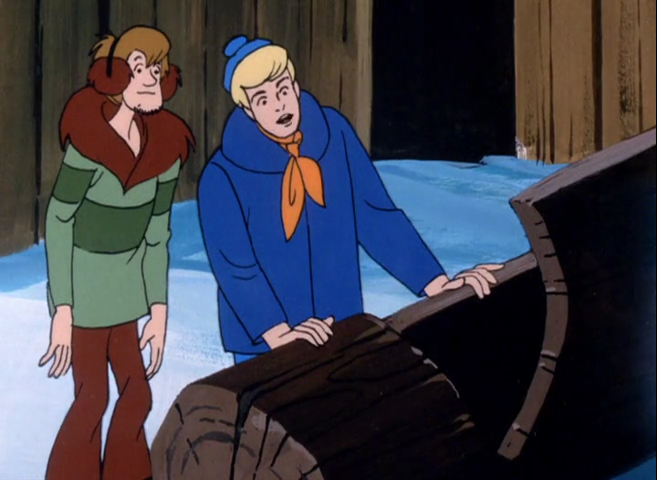 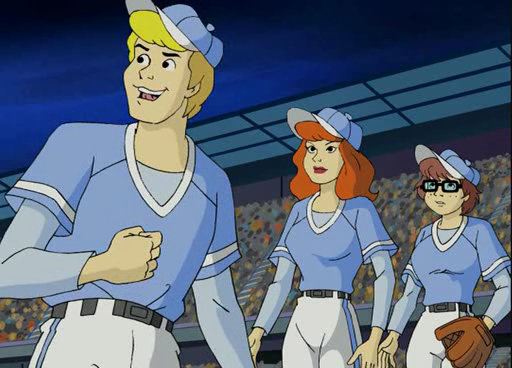 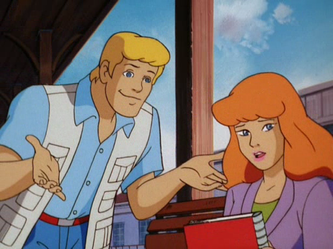 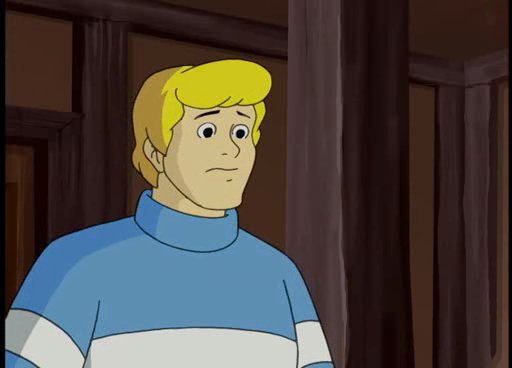 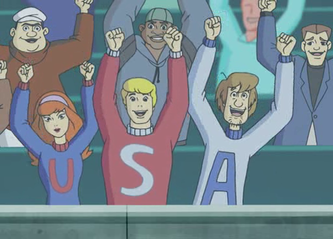 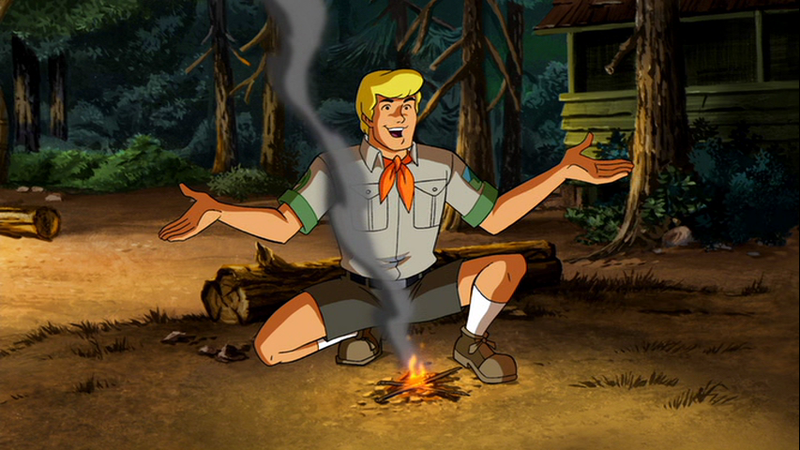 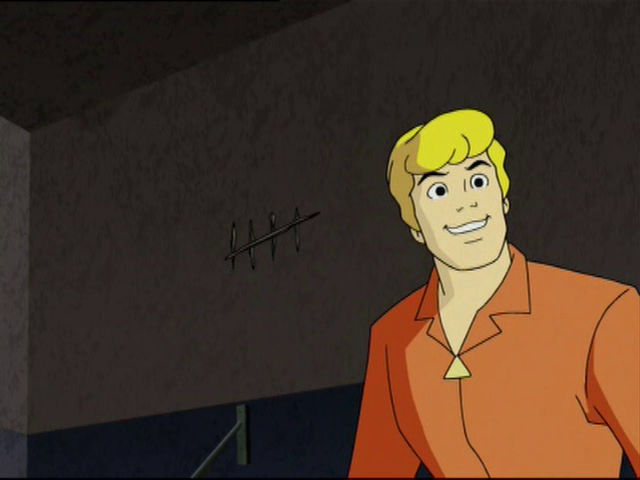 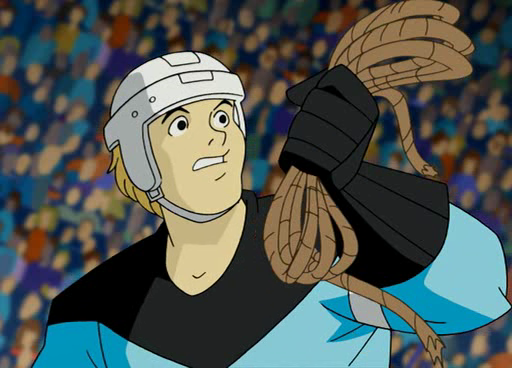 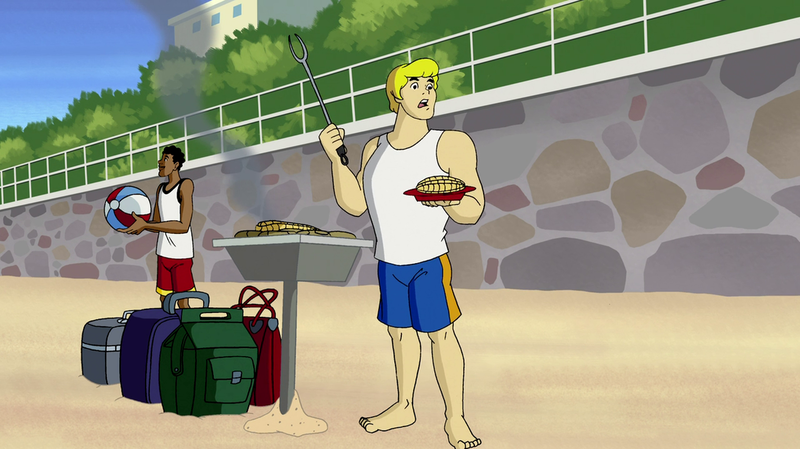 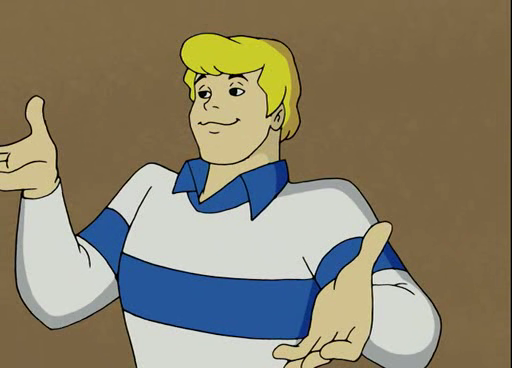 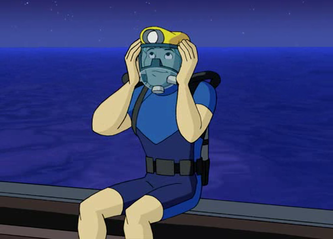 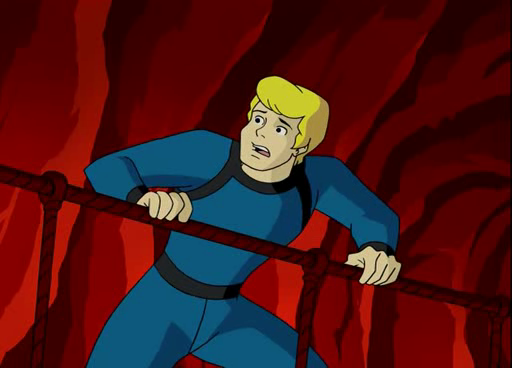 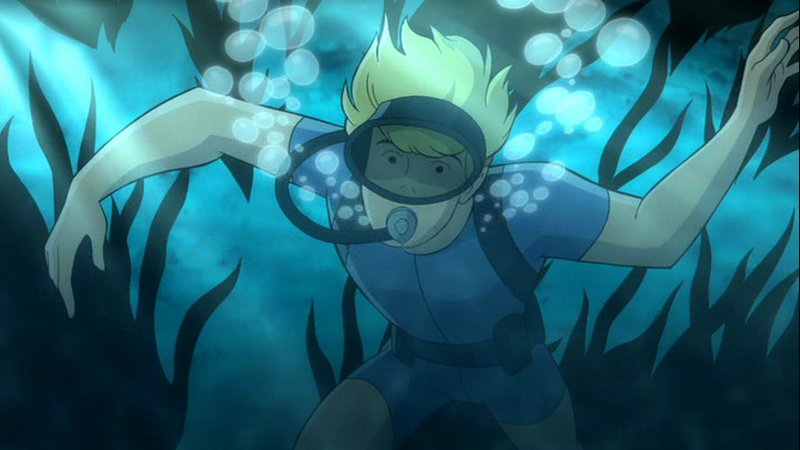 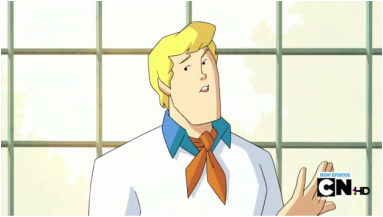 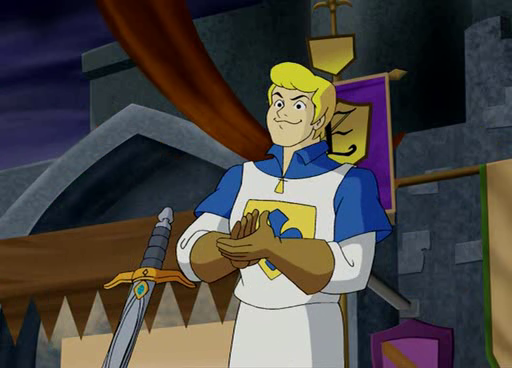 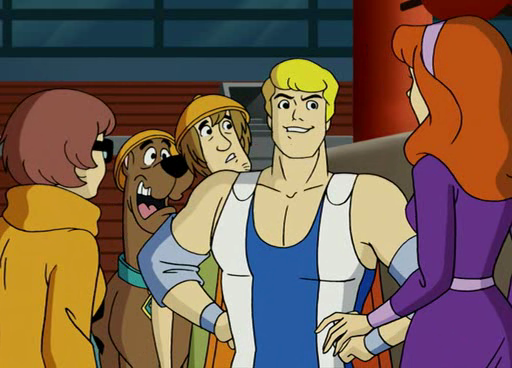 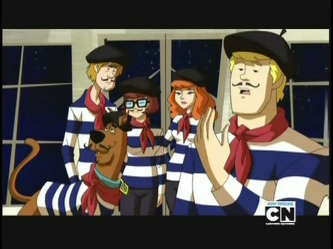 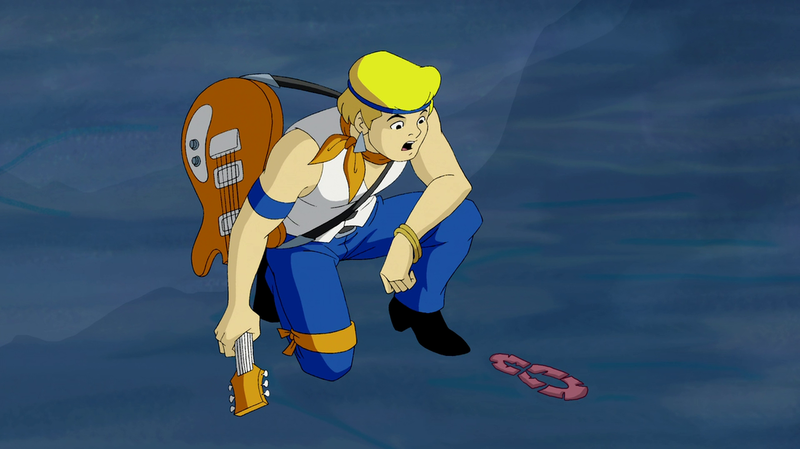 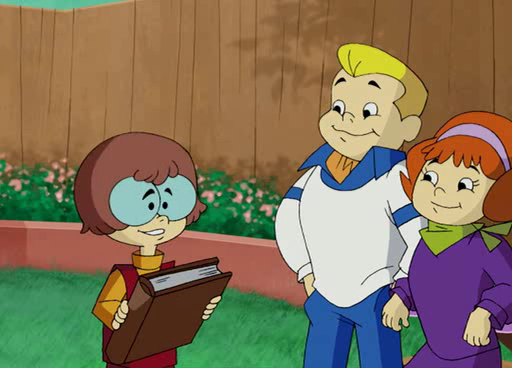 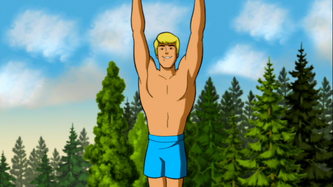 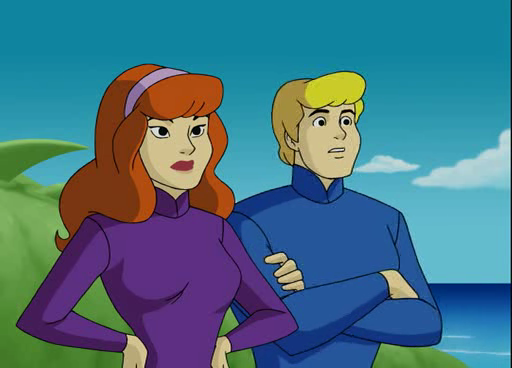 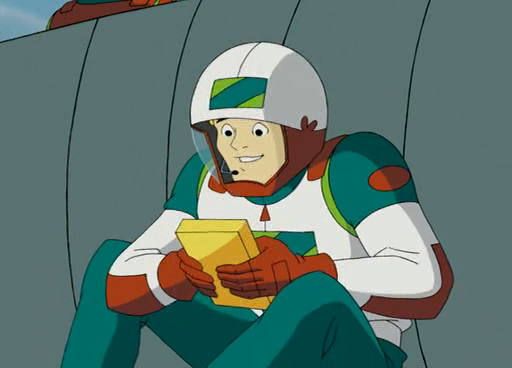 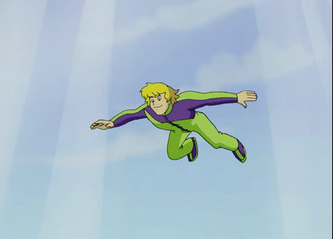 Fredrick Fred Jones Jr. (sometimes Freddie) is the leader of the Mystery, Inc. and the hunk in the group. 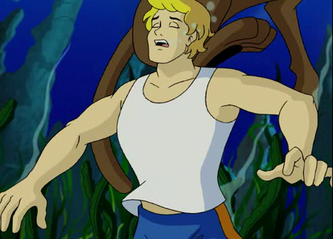 He is a blonde handsome 17 years old teen with big muscles and feelings for Daphne. He always tells the gang to "Split up and look for clues", but before even that, he says "Looks like we've got another mystery in our hands". 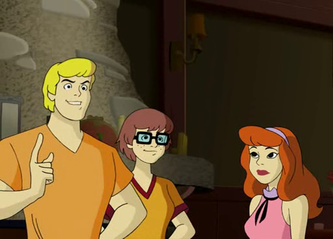 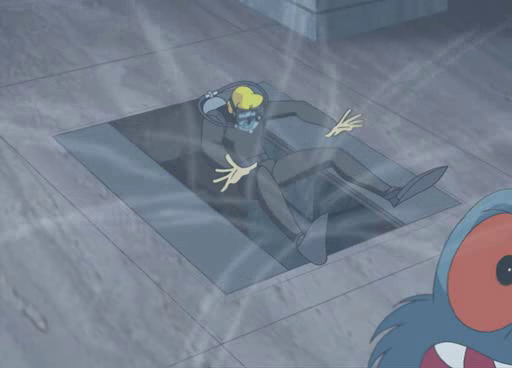 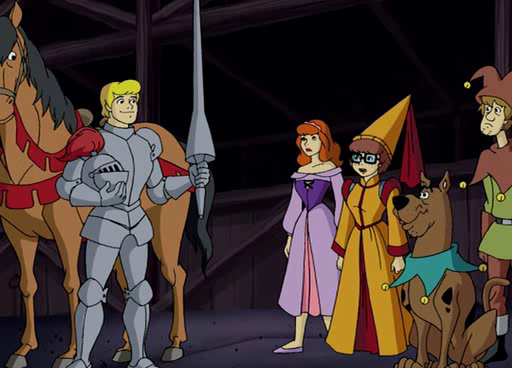 After Velma says that she's solved the mystery, he sets a trap (that most of the time is messed up by Daphne or Shaggy and Scooby, who are always the bate, and after a chase) that catches the monsters and the gang see who's behind the mask. In the new series he's the song of Mayor Jones until he finds out that his real parents and Judy Reeves and Brad Chiles, who had to leave the town because The Freak of crystal Cove threaten the whole gang (the mayor was the Freak and Prof. Pericles helped him).